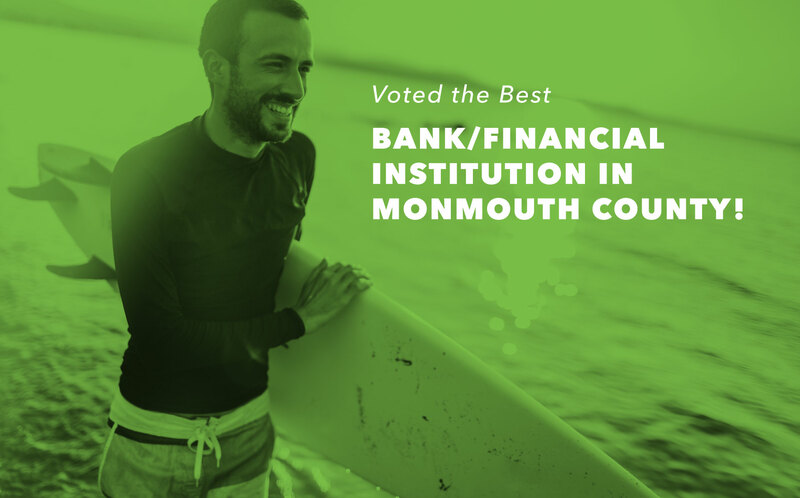 First Atlantic Federal Credit Union offers a wide variety of banking services to Monmouth and Ocean counties. 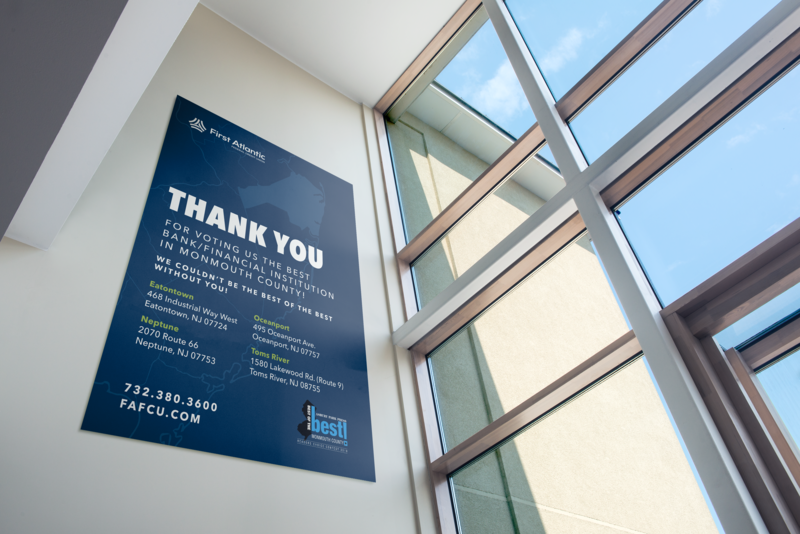 Despite being one of New Jersey’s largest credit unions, First Atlantic lacked awareness of the services and the value it brought to the community. 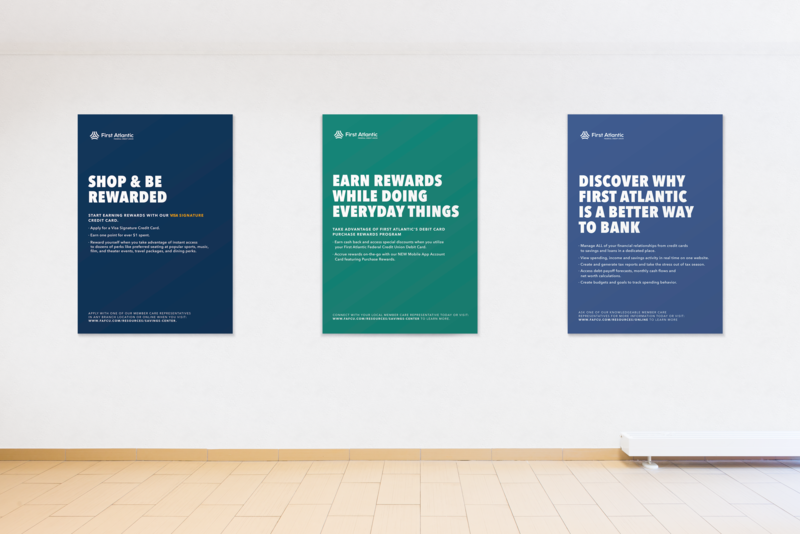 The brand itself did not have a cohesive appearance and voice and had a limited digital presence. 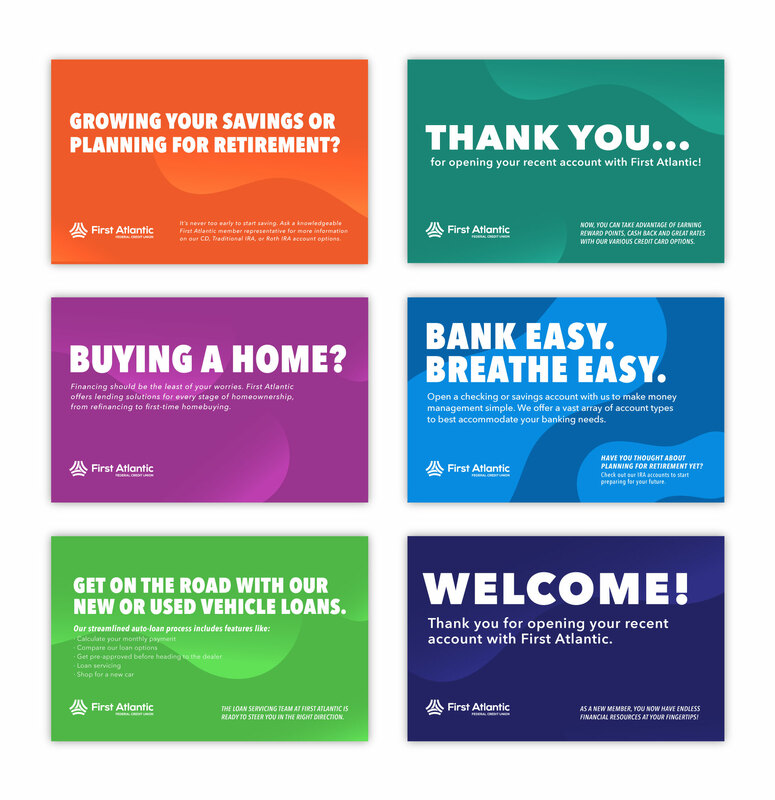 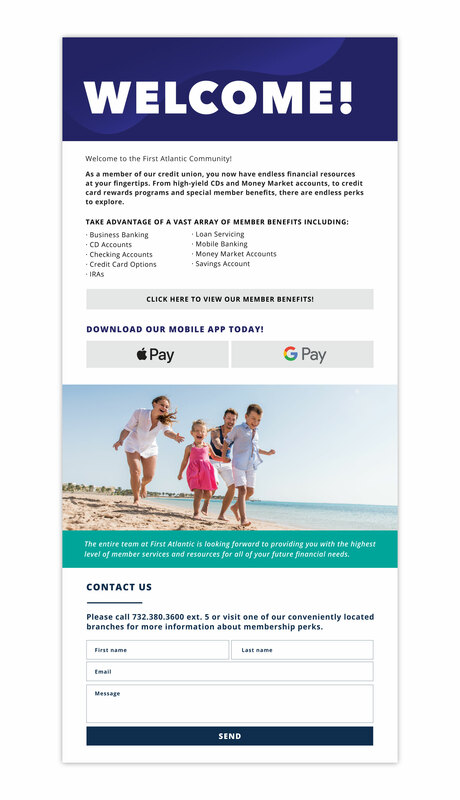 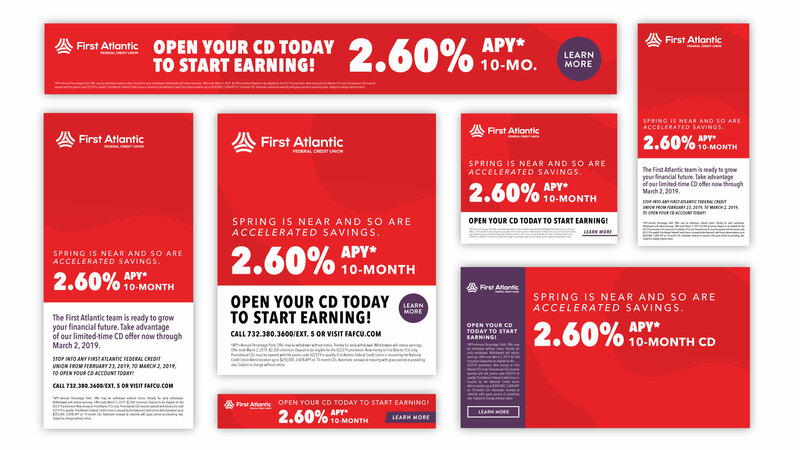 In just under a year, M studio-supported marketing programs resulted in a 200 percent growth in revenue for the credit union. 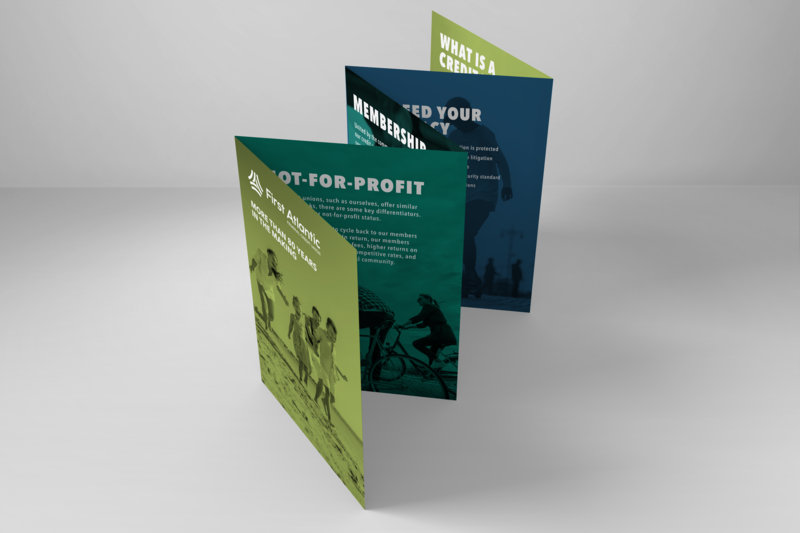 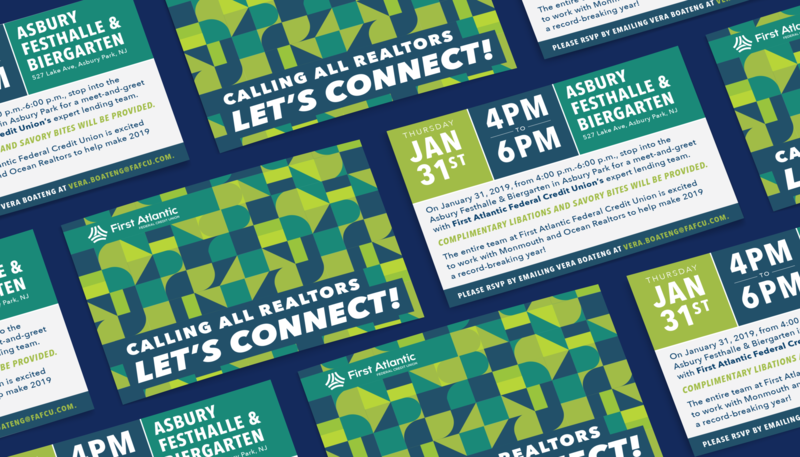 This can be attributed to increased brand recognition in the local market, new member acquisition, and a more aggressive online presence. 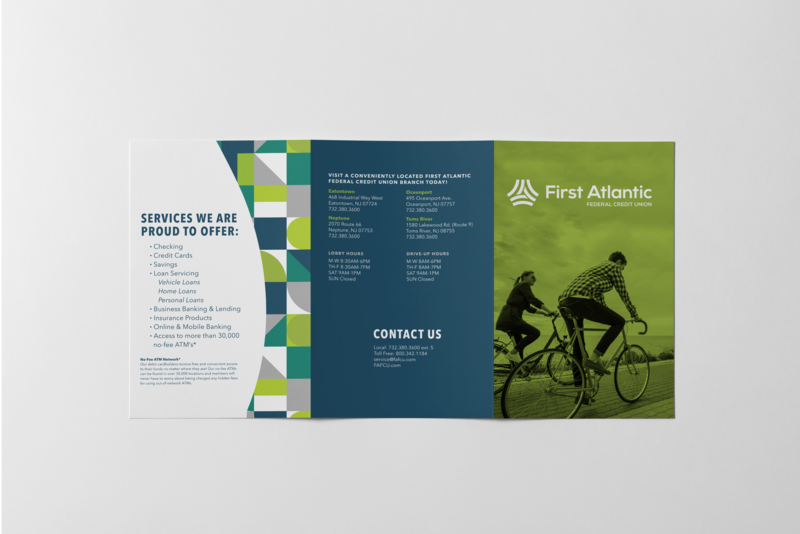 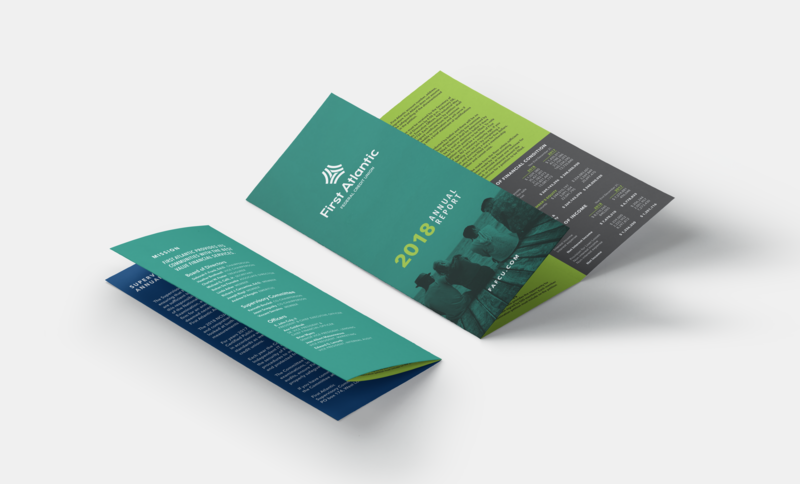 We were able to produce this result by activating a new brand internally and externally, and promoting a new value proposition to the local market.